Upcoming Workshop on Saturday, November 3rd at Wellspring Home & Garden! 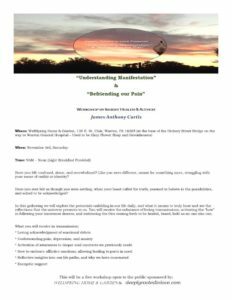 This next Saturday, another look into “Understanding our Manifestations” & “Befriending Pain!” A large “Thank You” to Wellspring Home and Garden for hosting this event! 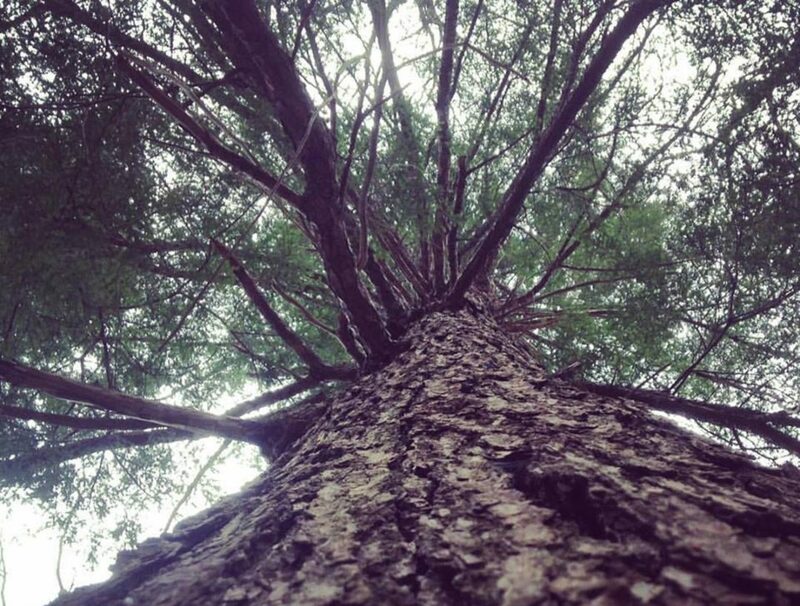 We will explore our relationship with the universe as we walk the ‘inward path,’ giving attention to those parts in need within us asking for love and healing. Breakfast will be provided, compliments of our most gracious hosts! See you soon!